ERP with your future in mind. Do you have a strategy to remain a player during down cycles? Are you challenged by the complexities of changing regulations? Is the fear of cyberattacks keeping you from providing your vendors and counter parties with access to their information? Does your ERP system have the flexibility to adapt to an ever-changing environment? 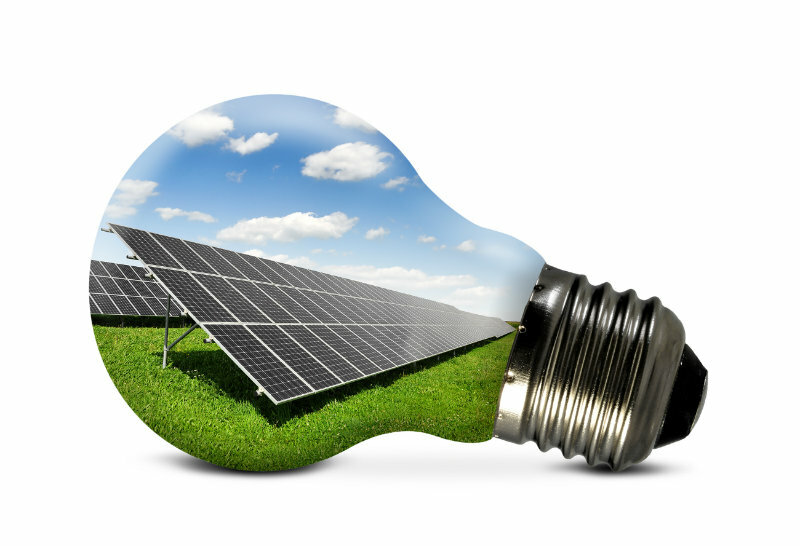 New cost-effective technologies coupled with evolving customer needs are transforming the energy sector. Whether you manufacture, maintain, build, or install in support of the energy sector, or provide services to the industry, MIS understands that you need a system that provides the flexibility and scalability that will allow you to adapt to change. 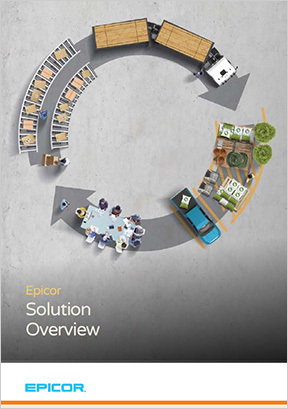 Epicor ERP for Energy is not just another ERP system, it’s a solution built specifically for you. Let MIS show you how Epicor ERP allows for collaboration amongst your key players while providing you with key insights to stay on top of supply and demand triggers. 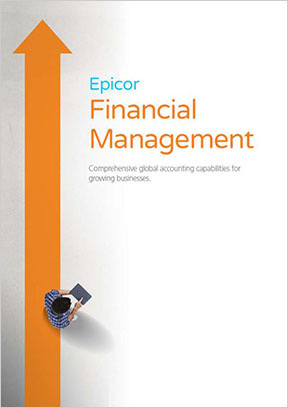 Epicor ERP to brighten your day today and tomorrow. Let MIS show you how Epicor ERP can illuminate your path to a brighter tomorrow. For 30 years, MIS has taken a consultative approach with implementations like yours, and with that your Epicor ERP for Energy will be configured to meet your requirements with agility, growth and change in mind. Call MIS today at 503-614-1919.